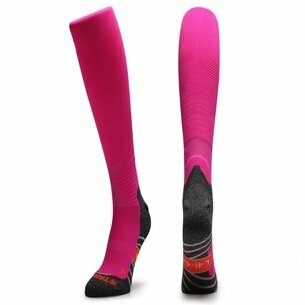 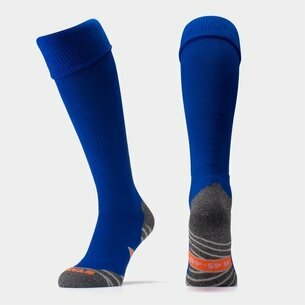 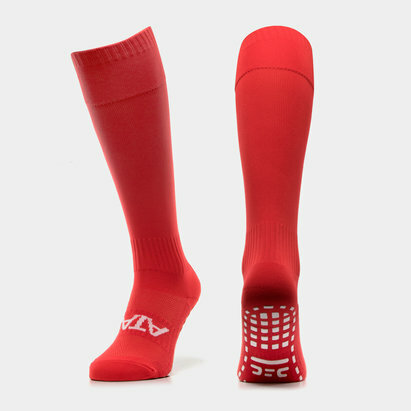 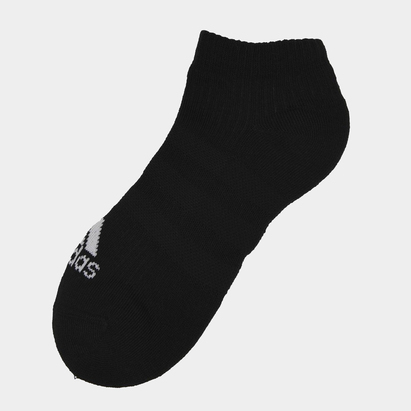 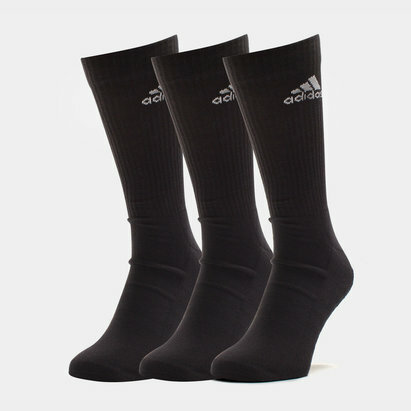 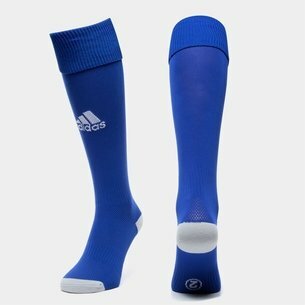 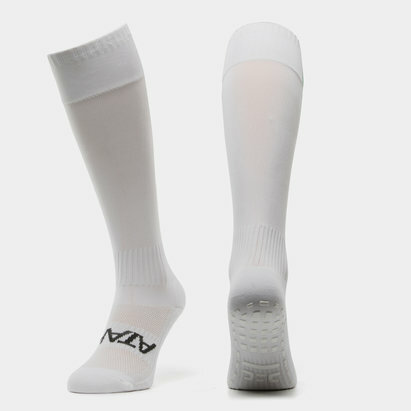 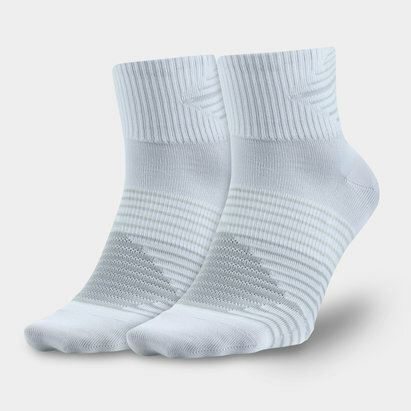 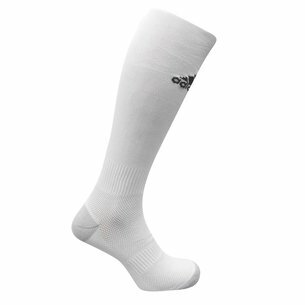 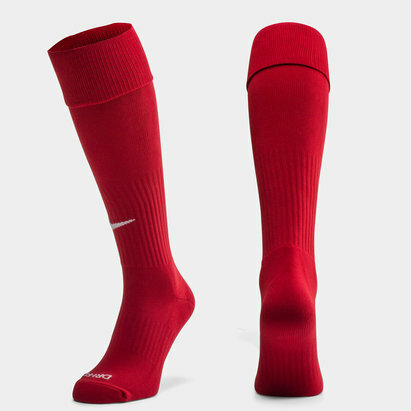 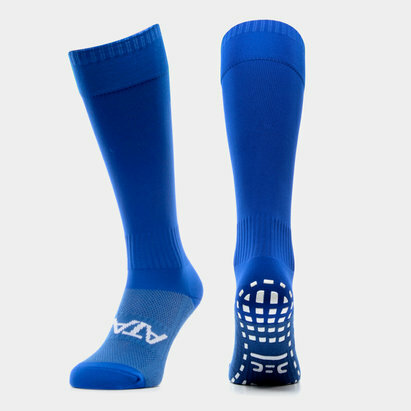 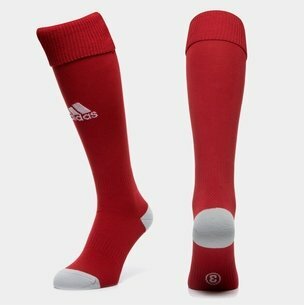 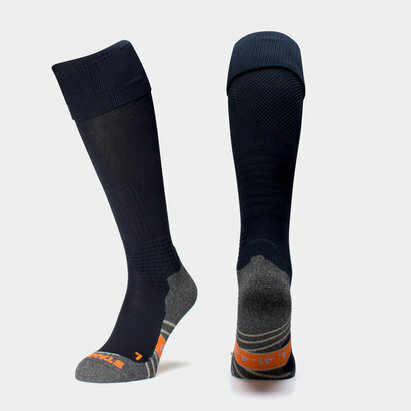 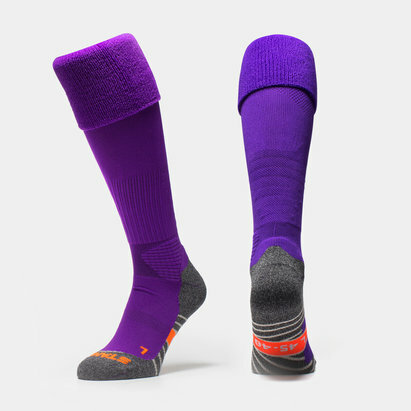 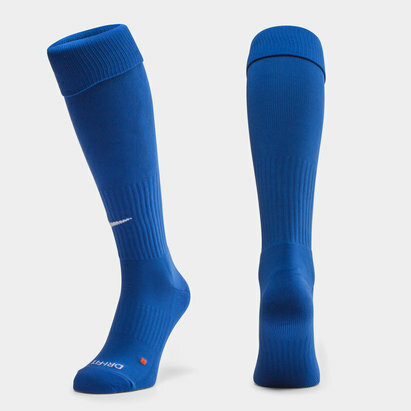 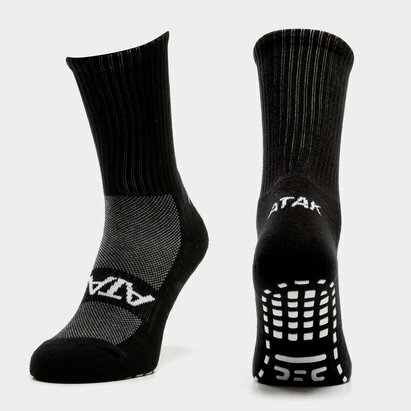 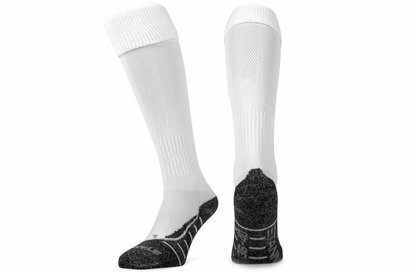 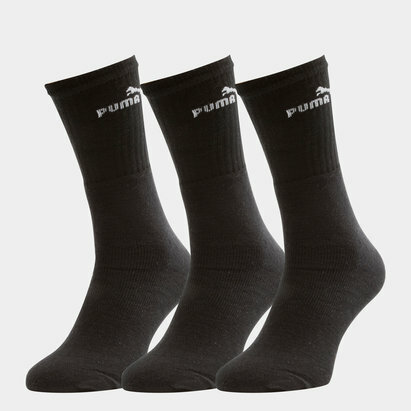 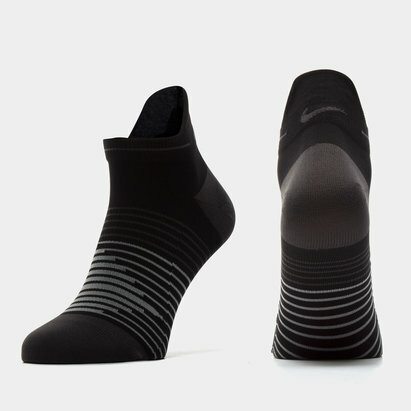 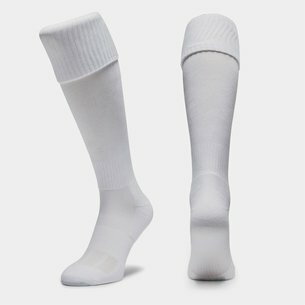 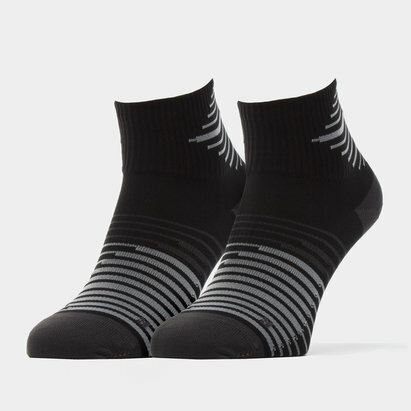 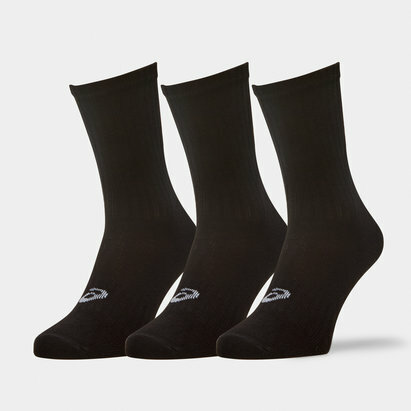 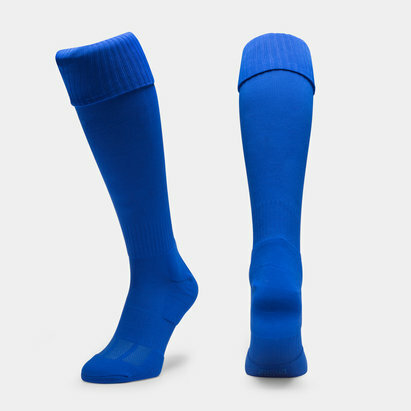 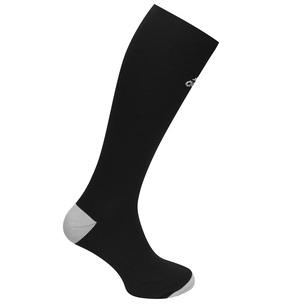 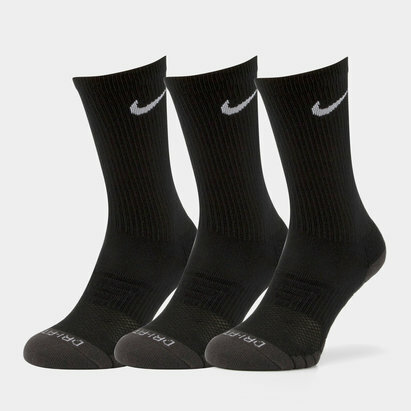 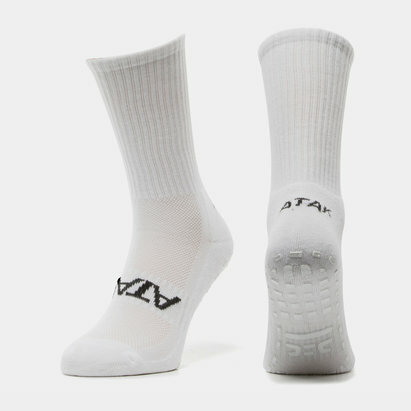 Keep your feet cool and dry as you train, with our wide range of sports socks. 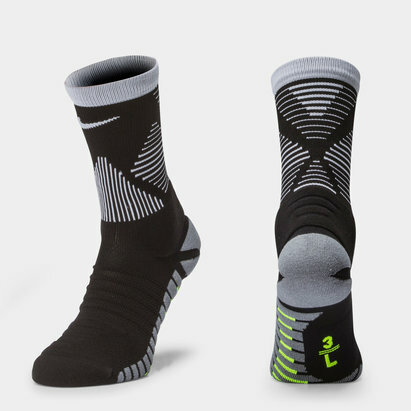 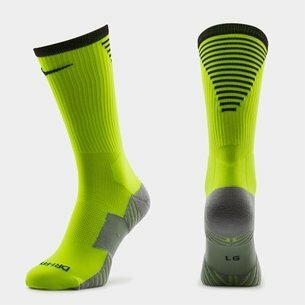 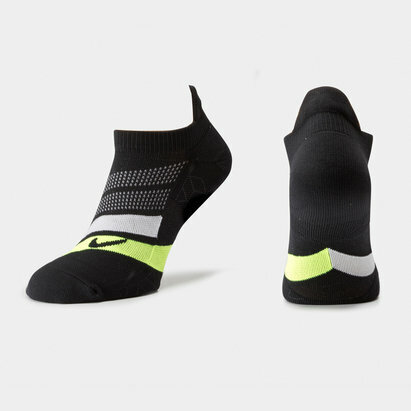 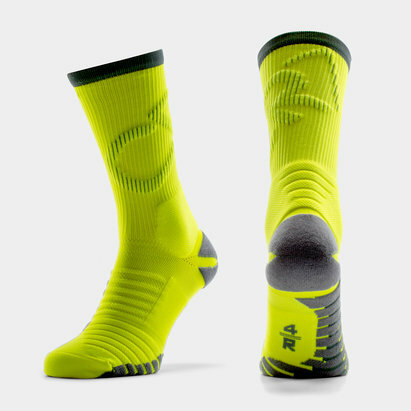 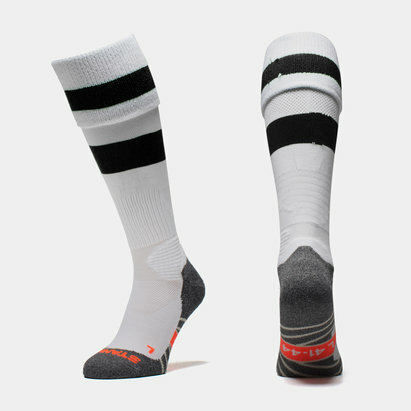 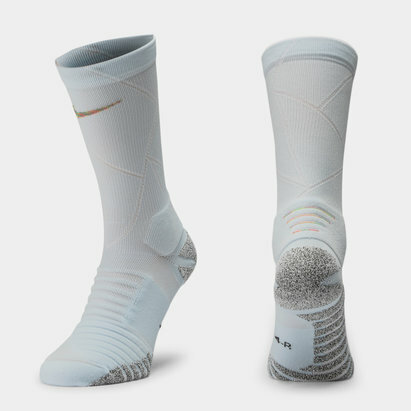 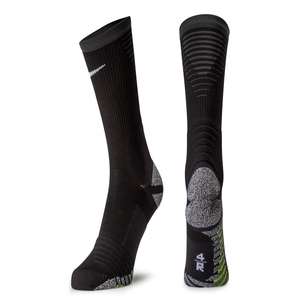 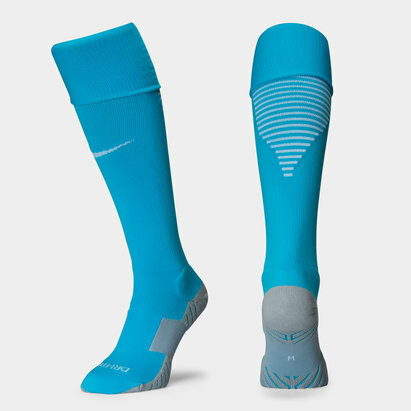 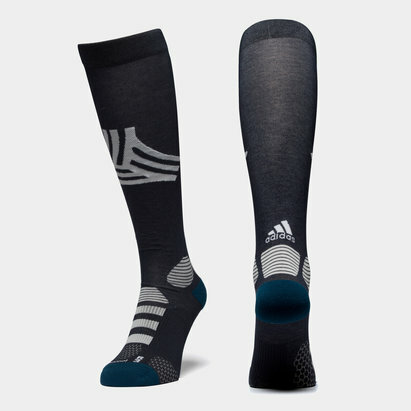 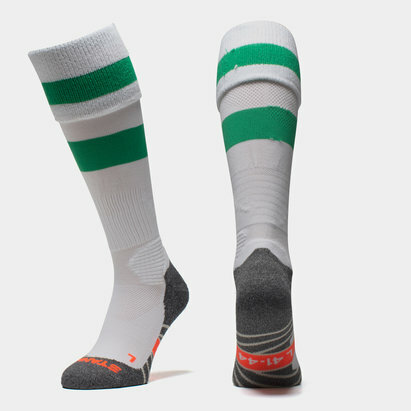 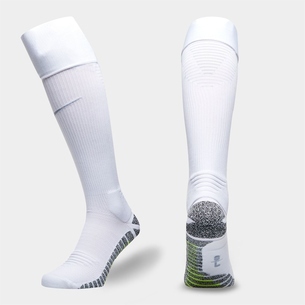 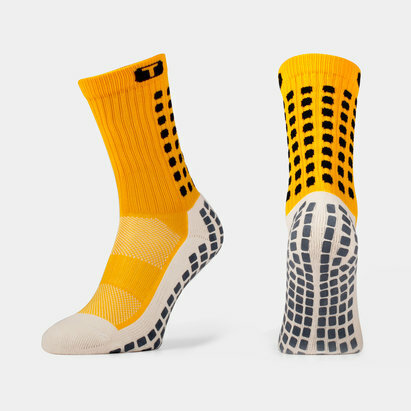 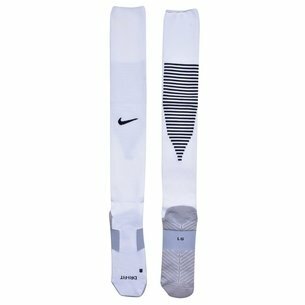 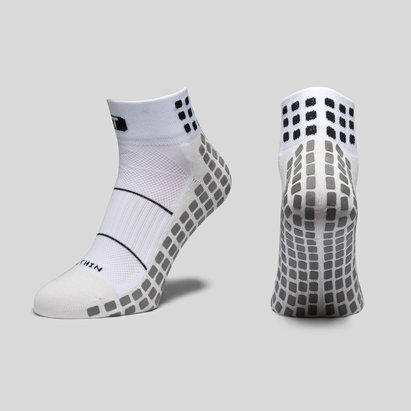 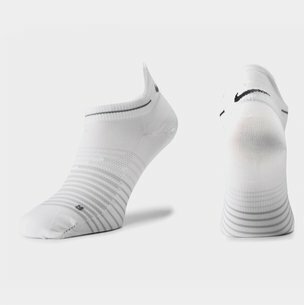 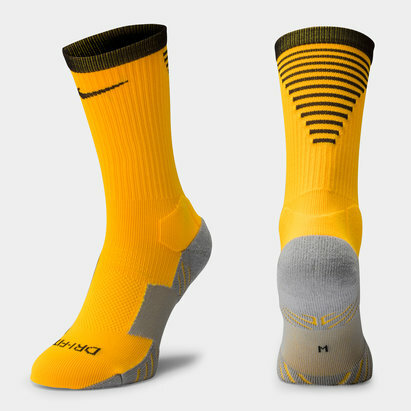 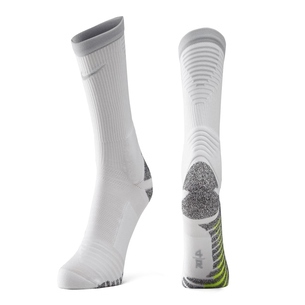 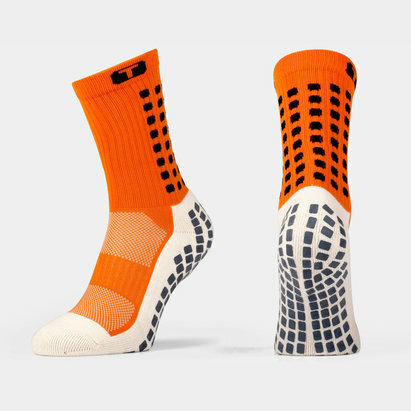 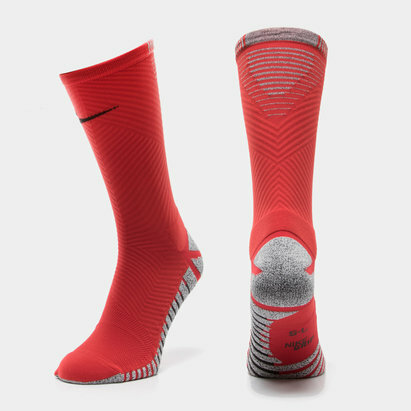 From trainer socks to Warrior football socks, stay at the top of your game. 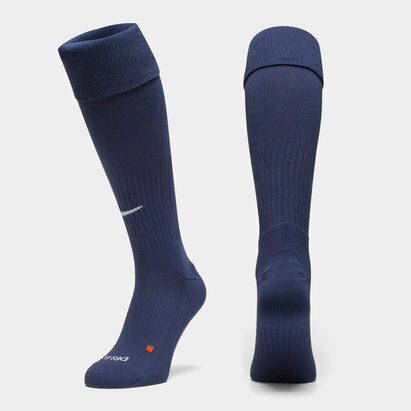 Designed for comfort and enhanced performance, you can tear up the pitch in style. 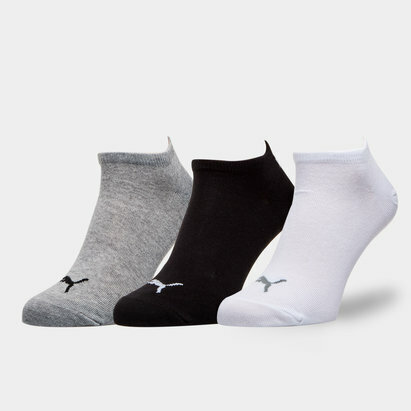 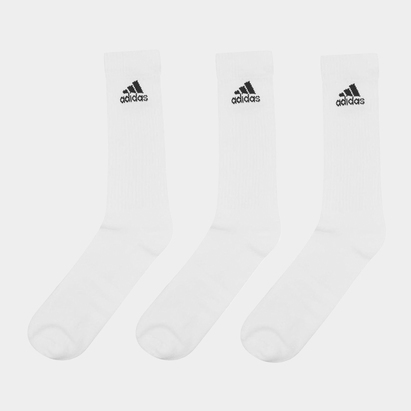 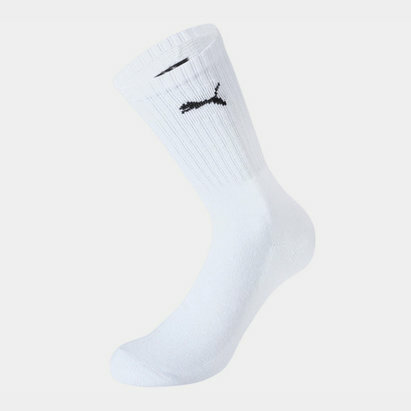 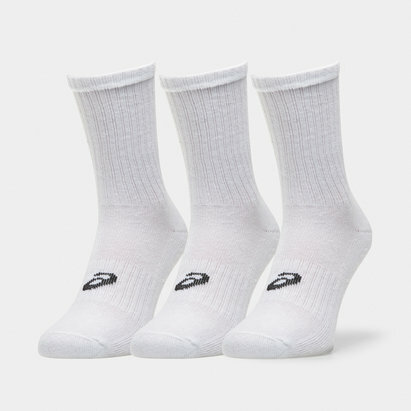 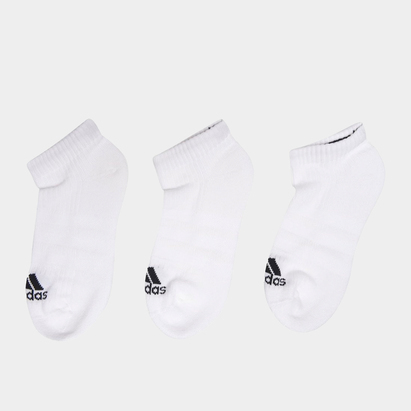 Shop our sports socks range now.